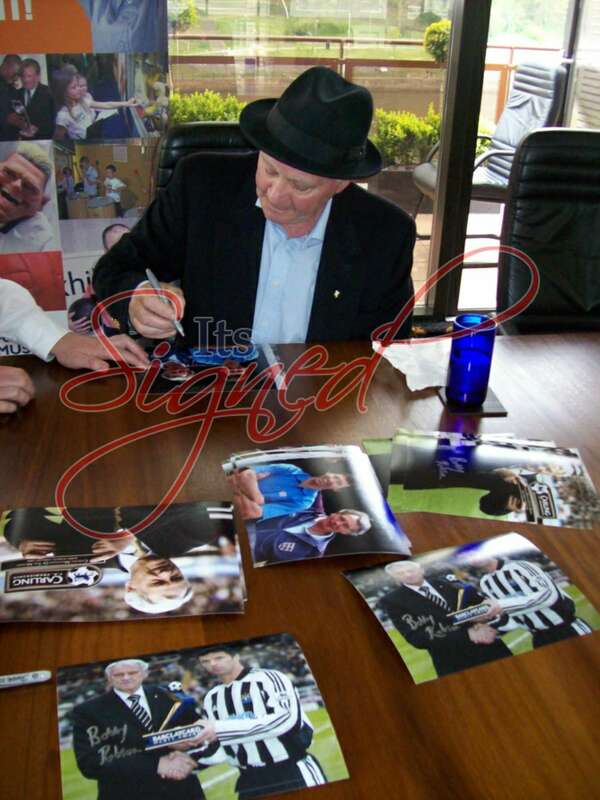 ITS SIGNED acknowledges that authenticity is of paramount importance when purchasing sporting memorabilia. 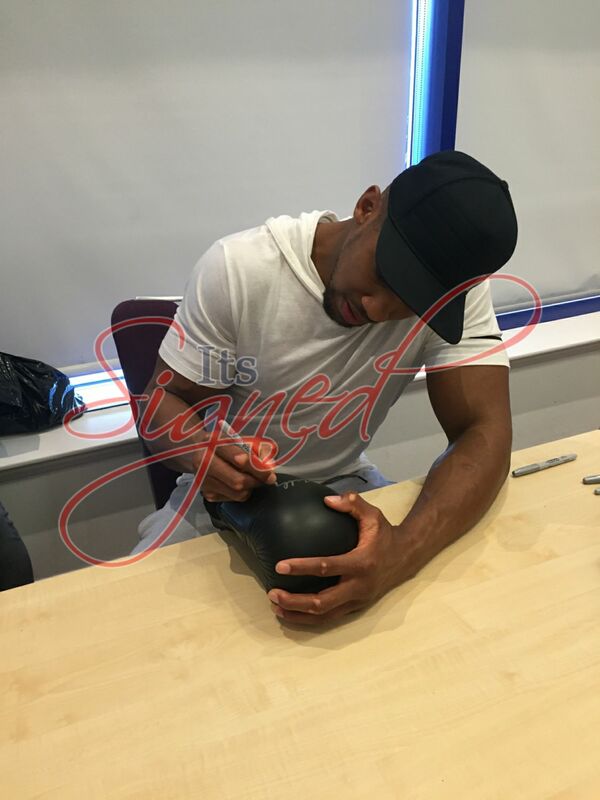 The company has been founded on the basis of providing high quality, authentic, signed sporting memorabilia. 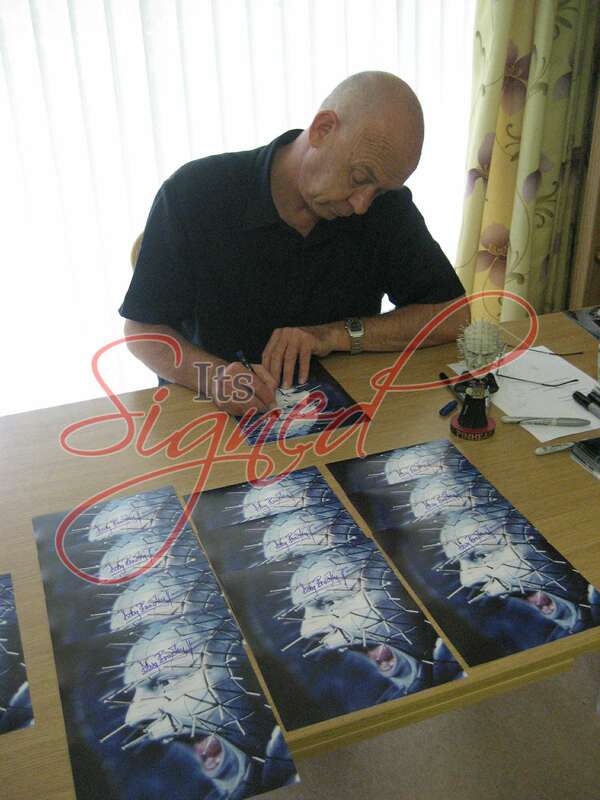 All of our signed products come supplied with a Certificate of Authenticity (COA) authorised by the Director of the company. Where possible, the COA will incorporate photo proof of the item being signed. Furthermore, each and every product we sell is covered by our fantastic 100% lifetime guarantee to the original purchaser. As we collect the vast majority of our stock in person and through privately organised events, we can personally vouch for its authenticity. 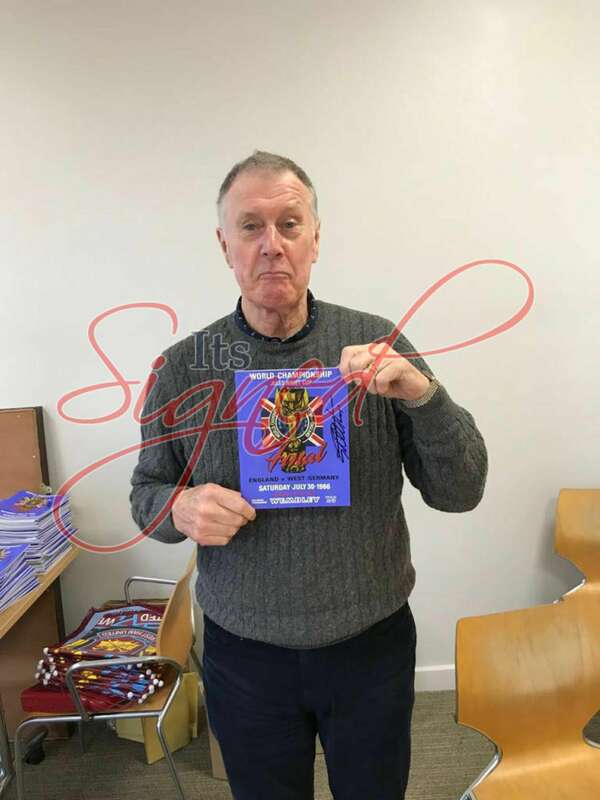 Through contacts built up over a number of years we are also able to source additional stock through some of the most reliable memorabilia dealers in the country. For this reason we have 100% confidence in our stock. We understand that the items we supply are often considered ‘luxury’ items. For this reason we want to make sure that customers are happy with every item we provide and are satisfied that the item is genuine. We encourage customers to take time over purchases, study the industry and above all never be afraid to ask questions.